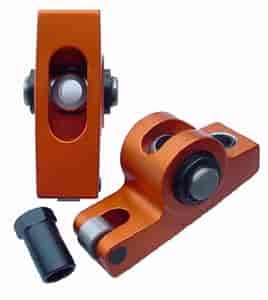 Lunati 85385 - Aluminum Roller Rocker Arms Ford 260-351W Stud Dia. 3/8"
Does Harland Sharp 4003 fit your vehicle? Depending on which AFR head, yes.